Your browser is not fully supported. For the best experience, please try using the latest version of Google Chrome, Mozilla Firefox, or Apple Safari. Fight fraud with Artificial Intelligence. 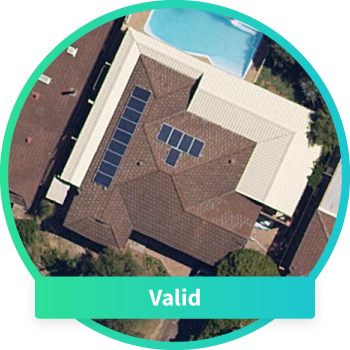 Automated Validation of Solar Installations. To download the sample report, please complete the form below. You will find the report in your email. Please keep me informed about Pylon's products and services. Arbiter helps detect fraudulent applications using artificial intelligence. 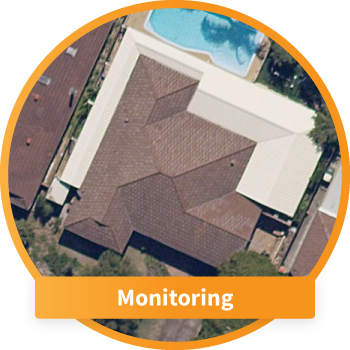 Let us watch your projects over time and we will notify you immediately when systems are verified. Eliminate manual reviews and empower your fraud team to focus on things that matter. Automate your fraud detection process with artificial intelligence. © 2019 Saru Technologies Pty. Ltd. All rights reserved.